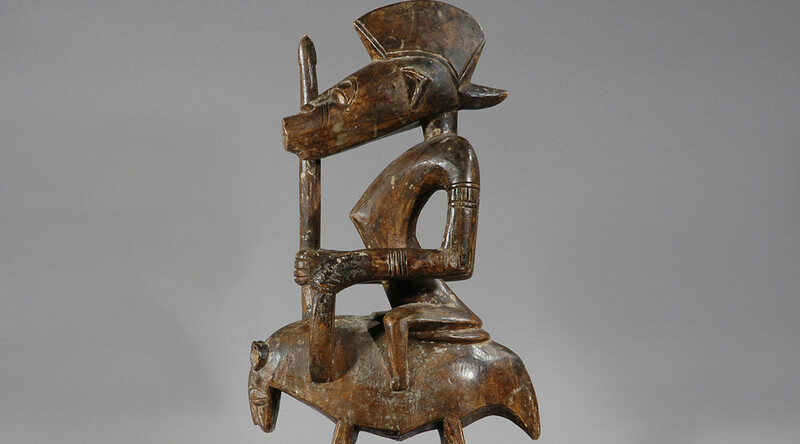 Lately we have supplemented our collection of African tribal art with a great selection of paintings and lithographs from the 1950´s onwards. 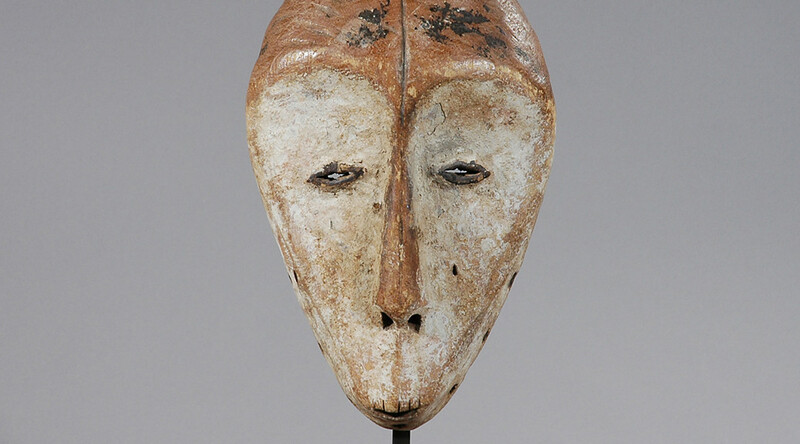 The majority of the artworks are made by the famous CoBrA-group (Copenhagen, Brussels, Amsterdam) represented by artist like Corneille, Karel Appel, Alechinsky, Asger Jorn, Carl-Henning Pedersen, Ejler Bille and Egill Jacobsen. 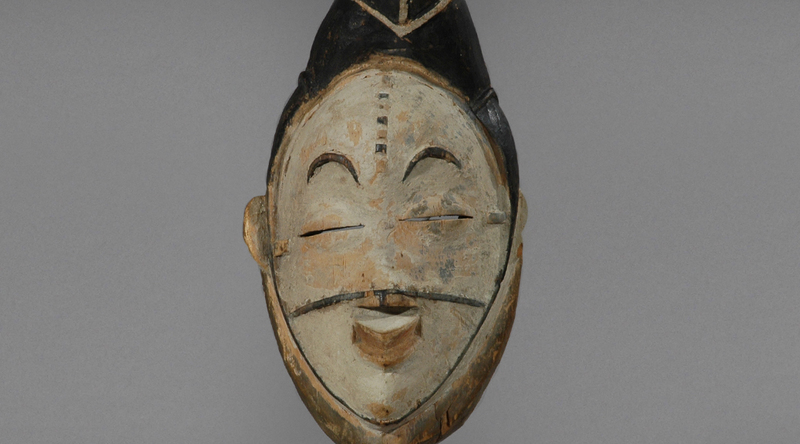 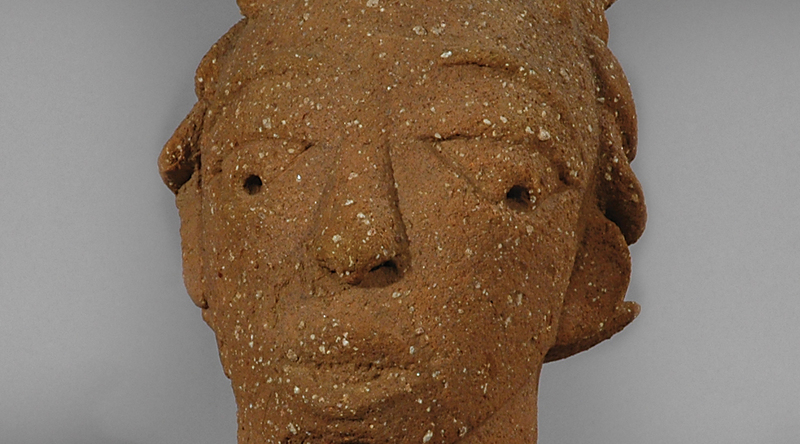 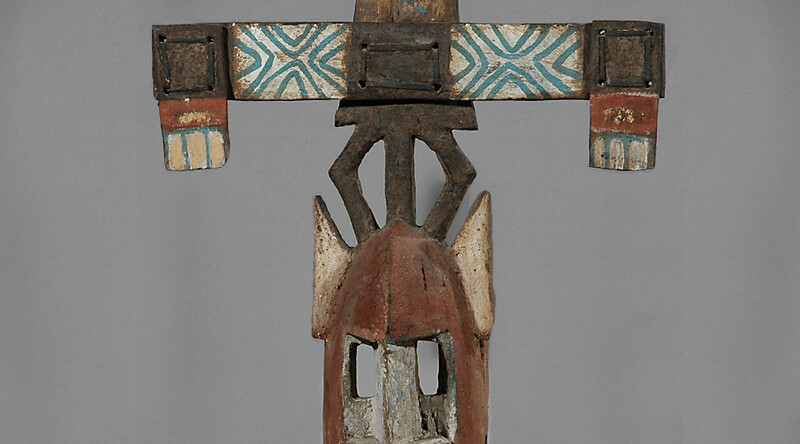 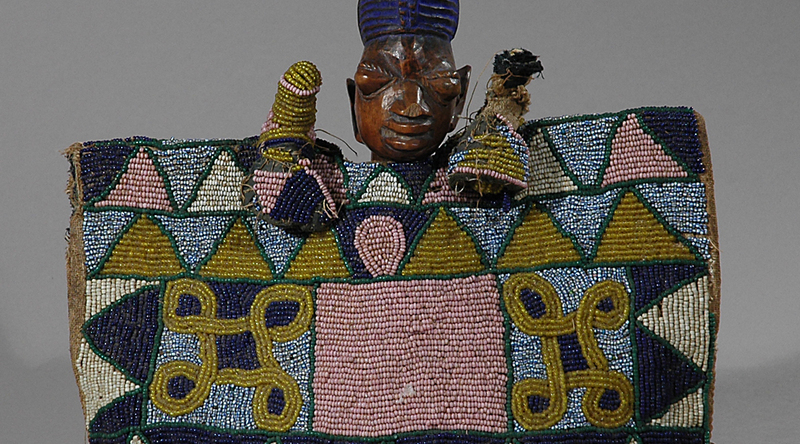 Parallel to this fine collection of modern art the gallery shows recently acquired sculptures and masks from several African countries like Congo and the Ivory Coast. 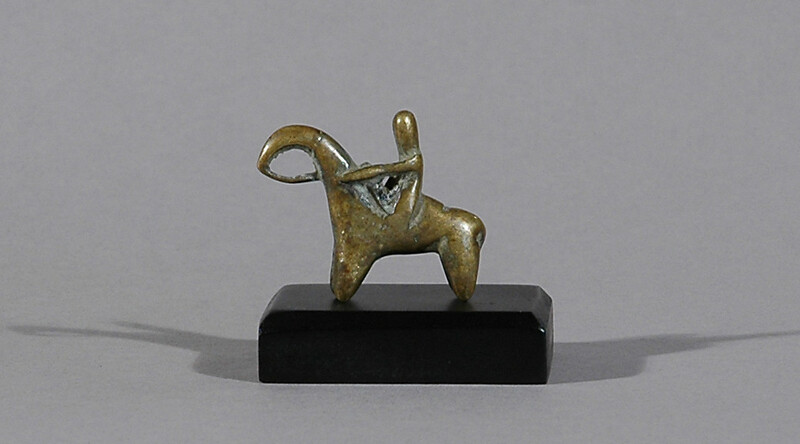 CHRISTA´S is proud to invite you to the gallery with artworks collected over the past 20 years. 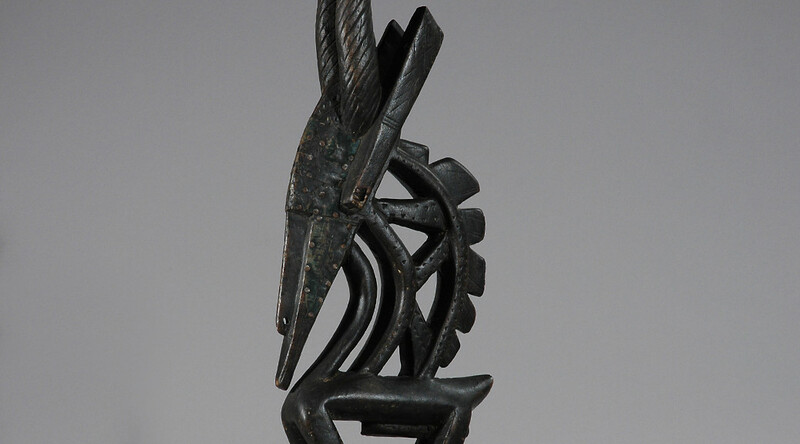 Everyone is welcome to explore the gallery and have a touch of Africa in informal settings. 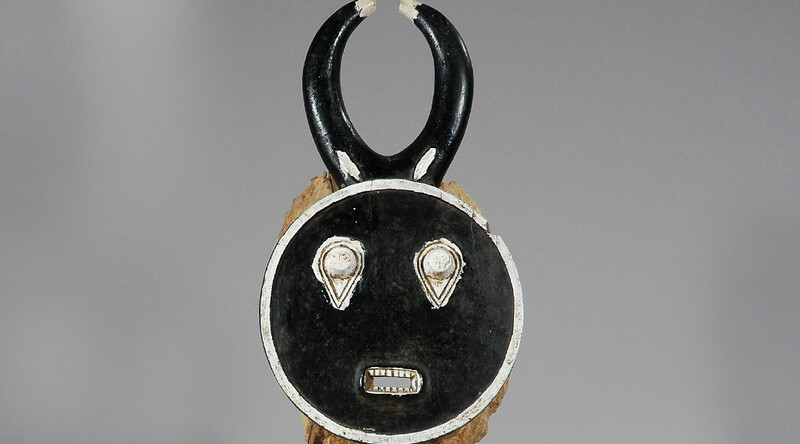 Welcome at CHRISTA´S Fine Tribal & Modern Art Gallery!